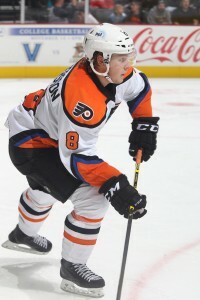 Lehigh Valley, PA – The Philadelphia Flyers, parent club of the Lehigh Valley Phantoms, have reassigned defenseman Jesper Pettersson from the Reading Royals of the ECHL to the Phantoms. A 21-year-old blueliner from Stockholm, Sweden, Pettersson has split time this season between Lehigh Valley (6 games, 1 assist, 2 penalty minutes) and Reading (5 games, 2 penalty minutes, +3). 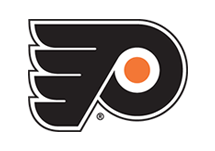 A seventh-round selection (198th overall) by the Flyers in the 2014 NHL Entry Draft, he produced 2 goals, 5 assists, 7 points and 35 penalty minutes in 51 games with the Phantoms last year. Red-hot Lehigh Valley is back in action tonight as the team continues its three-game road weekend with a showdown against the Hartford Wolf Pack. 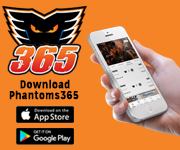 Following a 4-1 victory over the Providence Bruins last evening, the Phantoms have won three of their last four games and have claimed seven of a possible eight standings points during that stretch. 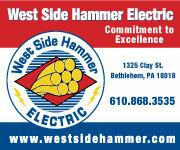 Lehigh Valley concludes its busy weekend on Sunday in a rematch with the Bruins. Catch all the action on FOX 1470-AM, online at fox1470.com or via the iHeartRadio app beginning with “Countdown to Faceoff” 45 minutes before puck drop. 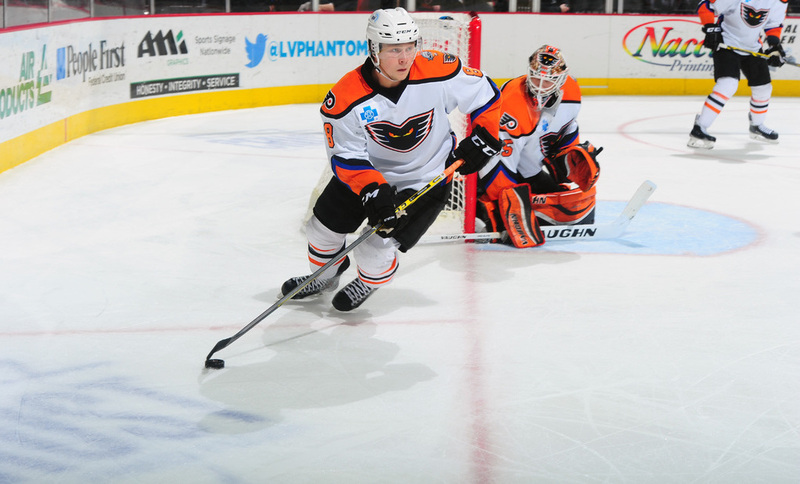 The Phantoms then return to PPL Center for a pair of Thanksgiving weekend contests. First, Lehigh Valley hosts the rival Hershey Bears on Friday, November 27 for Go & Grow presented by Lehigh Valley Health Network. Then, on Saturday, November 28, the Bruins invade downtown Allentown. Get up close and personal with your favorite Phantoms that evening with a post-game autograph session with Phantoms players. 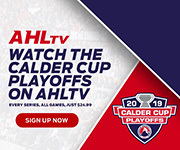 Puck drop for both nights is scheduled for 7:05 p.m. Tickets for both games are currently available by logging on to pplcenter.com, by calling 610-347-TIXX  or by visiting the Mealey’s Furniture Box Office at PPL Center (701 Hamilton). 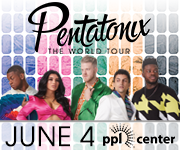 In the midst of their 20th season of operation, the Phantoms are coming off their Inaugural Season as the Lehigh Valley Phantoms playing at the brand-new PPL Center. 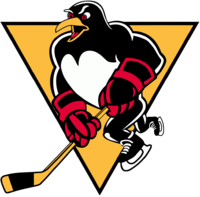 Established in 1996, the Phantoms spent their first 13 seasons at the Spectrum in Philadelphia before re-locating to Glens Falls, New York in 2009 where the team spent the next five seasons as the Adirondack Phantoms. 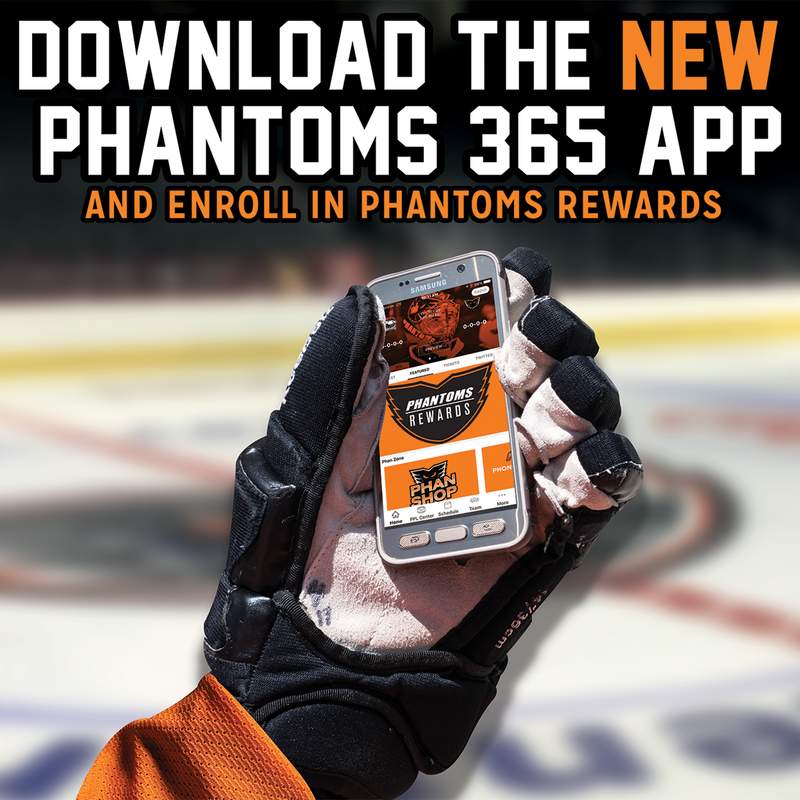 A new era of Phantoms hockey began in the fall of 2014 when the Lehigh Valley Phantoms began play at the state-of-the-art PPL Center. 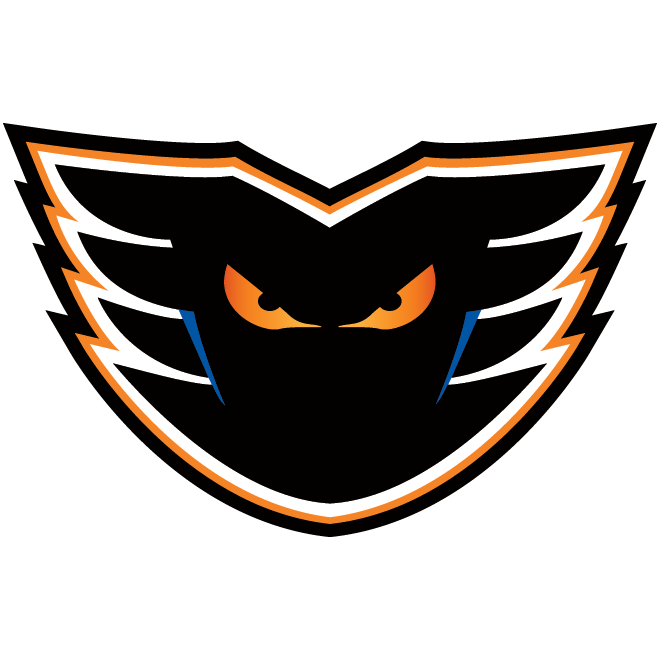 Through 19 incredibly successful campaigns, the Phantoms have captured two Calder Cup Championships (1998, 2005), two Conference Championships (1998, 2005), two Regular Season Titles (1996-97, 1997-98) and four Division Championships (1996-97, 1997-98, 1998-99, 2003-04).